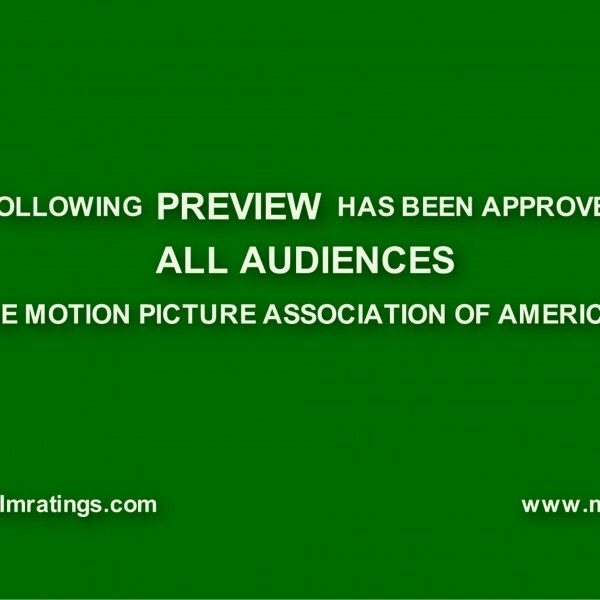 As we are less than three days away from the release of Star Wars: The Force Awakens, studios are now ready to finally release trailers about their upcoming blockbusters. On Sunday, Fox released the trailer for Independence Day: Resurgence and Paramount released the trailer for Star Trek Beyond, yesterday. Now Warner Bros. has released a teaser trailer for the Harry Potter spinoff/prequel, Fantastic Beasts and Where to Find Them. 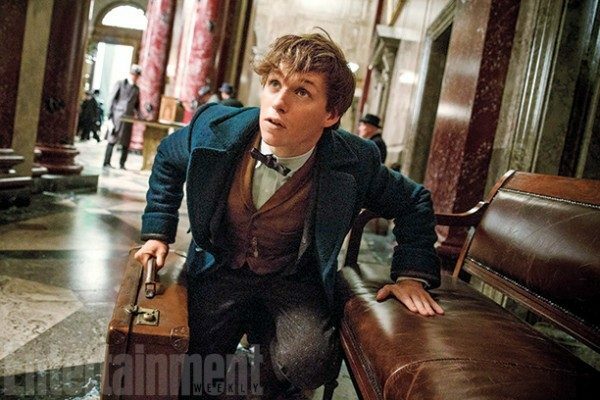 Based on a textbook used at Hogwarts that was later released between the series’ fourth and fifth books, the film follows magizoologist Newt Scamander (Eddie Redmayne, The Danish Girl) in New York circa 1926, who must find the monsters that escaped from his seemingly infinite briefcase. The film also stars Ezra Miller (The Flash), Colin Farrell (The Lobster), Jon Voight (National Treasure: Book of Secrets), Katherine Waterston (Steve Jobs), and Samantha Morton (In America). Despite the impressive cast, the trailer shows very little of the actors, focusing instead on the plot setup. It’s a smart move as the film is based on a short 42-page book; though having series author J.K. Rowling as the sole screenwriter instills confidence that wherever the film goes, it will certainly be consistent with the wizarding world, especially with the series’ main director David Yates (The Legend of Tarzan) returning to direct. The only question will be whether the Potter faithful will show up for a new series – this has been confirmed as a trilogy – without The Boy Who Lived. The first in the Fantastic Beasts trilogy is currently filming and is set to release November 18, 2016. We’ll have more on the film as information comes available.